'மது போதையில் காவலர்களுடன் சண்டையிட்ட நடிகை'...வைரலாகும் வீடியோ! This page contains news relating to various facts and events. The views are generally about current affiars and general topics in diversified areas such as political, international, national, and regional issues, sports, health, travel, lifestyle, technology and business. People having similar interets on the above topics will find this page useful. 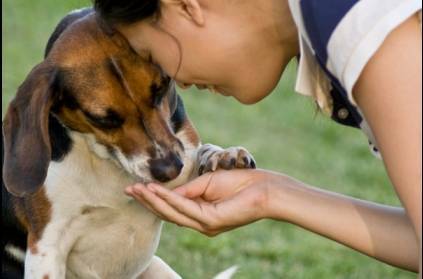 Woman fined 3.6 lakhs for feeding stray dogs, no claims the woman | India News.